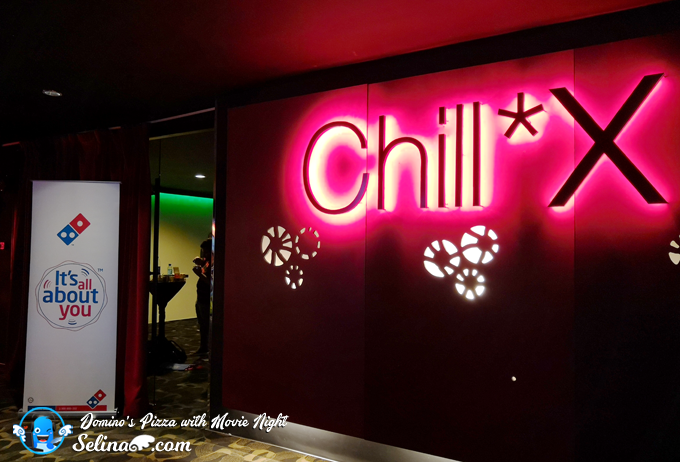 Invited to witness the celebration of Domino's Pizza for the Butterscotch Bread & Butter Pudding with Superhero movie, which organised by the Domino's team in TGV Cinema, One Utama Shopping Mall, Malaysia. I surprised that they bring many food and drinks for the VIPs, special guests, media and social media influencers. 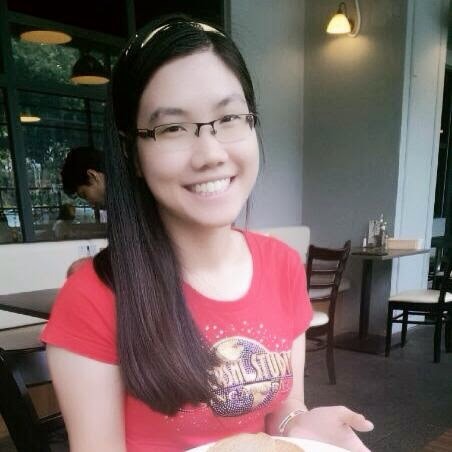 I enjoyed to eat different flavor pizza, such as veggie, chicken and beef pizza so yummy! 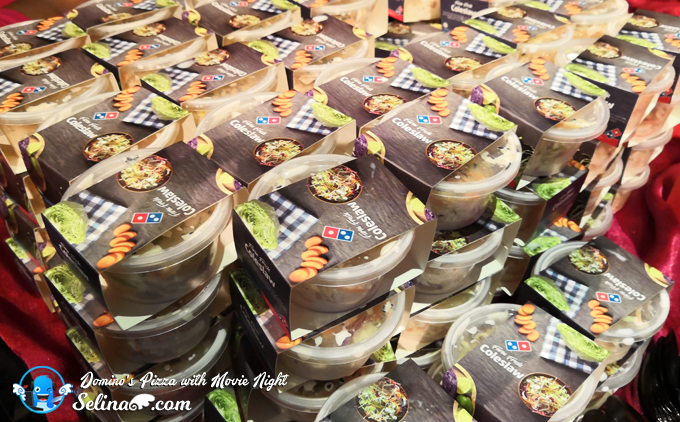 Packed with thrilling action in the breath-taking underwater world, Domino’s Pizza sweetens the setting to the much-anticipated Aquaman movie with its latest creation, the New Butterscotch Bread & Butter Pudding. Baked with affection, Domino’s newest dessert is full of rich flavors created by the perfect combination of luscious buttery bread, velvety vanilla sauce and heavenly chocolate cookie crumble topped with sweet raisins. This classic yet popular British dessert is the crème de la crème of all puddings as it features a decadent savoury taste with a burst of enticing textures. 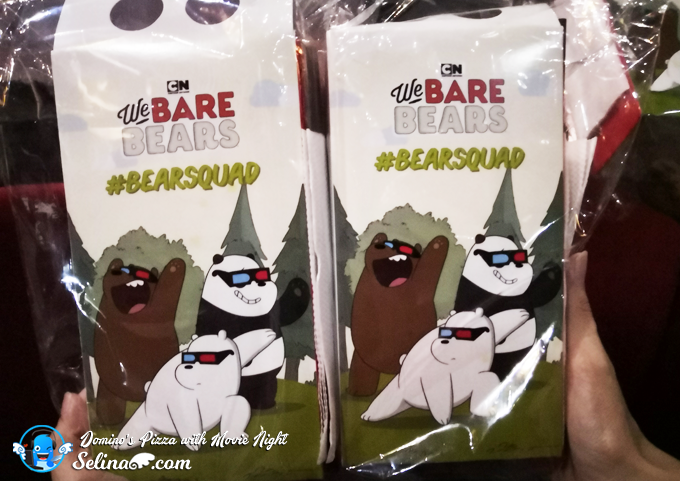 Domino’s latest dessert was exclusively served to its guests prior to the movie screening, presenting a one-of-a-kind, dessert and movie experience. 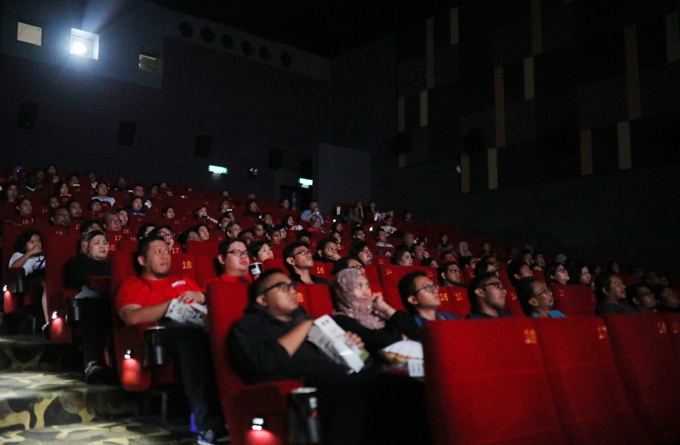 The launch of the new dessert and movie screening was attended by hundreds of Domino’s exclusive customers, Pizza fans, partners and members of the media as well as social media influencers who has been the pillar to Domino’s growth through the years and especially for 2018. Introducing the New Butterscotch Bread & Butter Pudding at TGV One Utama during the movie signifies Domino’s brand promise of It’s All About You. 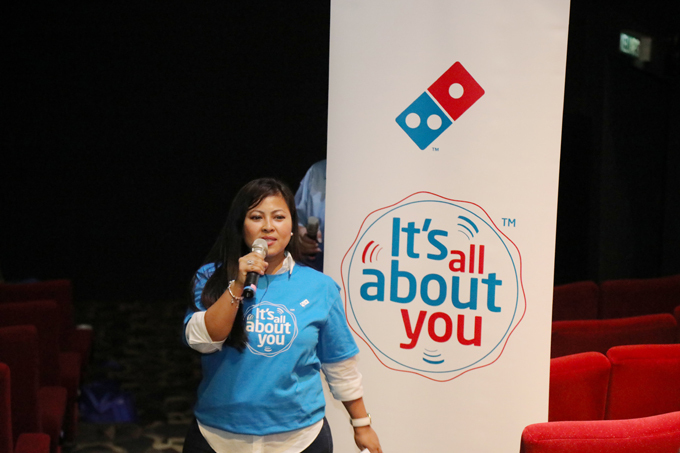 The brand’s journey and success through the years is driven by the unwavering support of its customers and Domino’s is committed to designing new and exciting service and products in line with customers’ trends, wants and needs while creating memorable Domino’s experiences through various platforms. 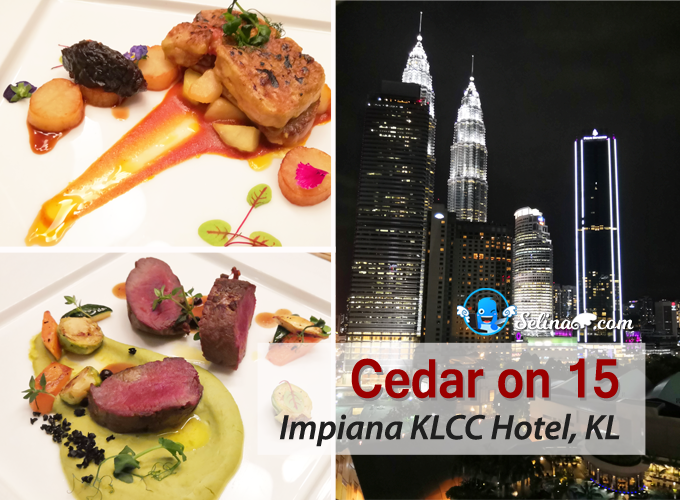 “Beyond creating new products, we have taken our product launch to new heights as we present tonight’s special and memorable experience to our exclusive customers. Besides being among the first to enjoy the much-awaited movie, they are the first to savour our delicious New Butterscotch Bread & Butter Pudding prior to its official release recently. This is our gesture of appreciation and an exclusive treat for their love and support towards the brand. 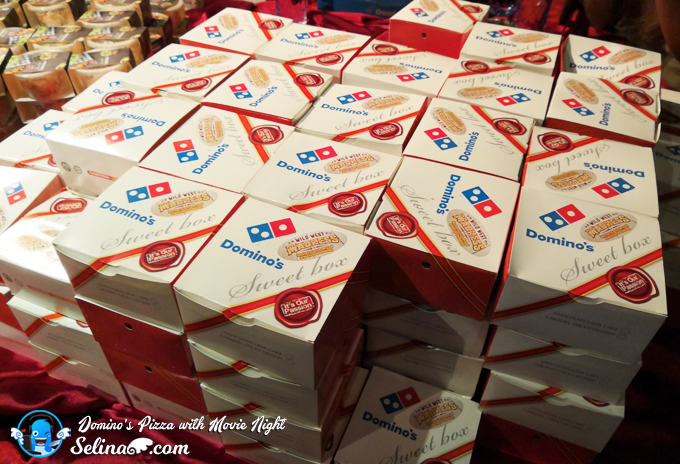 We hope all Domino’s fans will enjoy the new dessert with their family and friends, perfect for the holiday season,” she continued. My friend and I enjoyed to eat this popcorn! "New" Butterscotch Bread & Butter Pudding is baked fresh and served hot every day at Domino’s Pizza - RM9.90 only! In light of the holiday season, customers can also purchase the latest Wild West Combos ideal for family gatherings. The Wild West Buddy Combo, features a Regular Pulled-Meat Pizza, one Golden Chicken Tenders, two small Coleslaw and two cans of soft drinks only for RM 41.90. For a larger group, opt for the Wild West Super Combo which comes with one Regular Pulled-Meat Pizzas, one Regular Pizza of your choice, one Golden Chicken Tenders, four small Coleslaw and one Bottle of Soft Drink only for RM 61.90. 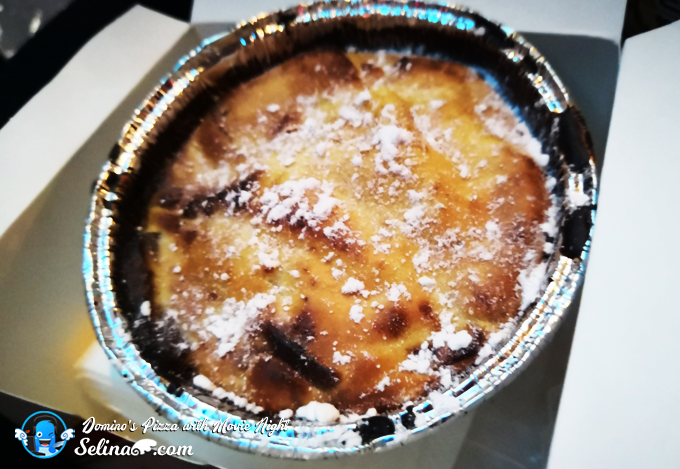 Curious more about Domino’s Pizza Malaysia’s New Butterscotch Bread & Butter Pudding? Make sure you yisit Domino’s stores, check and order online at http://www.dominos.com.my/, or call 1300-888-333 to make an order. I imagined that this movie will get many mermaids, but they looks like half human and mermaid only. According to this story, they fall down with a legend of ancient city, Atlantis then they get new ability within the help of king's power when they lived in an underwater sea. That is why they can breath in the sea so deeply. I admired about the artists make a very beautiful graphic with 3D effects when they designed the Aquaman's underwater kingdom! 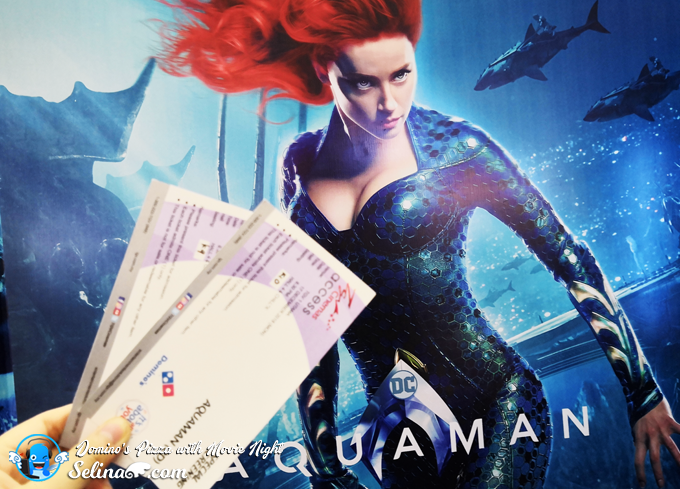 I never expect that Aquaman never die so easily, like Superman! Cool, he is very good at jokes, so many girls sure like to watch him in this movie so very much! 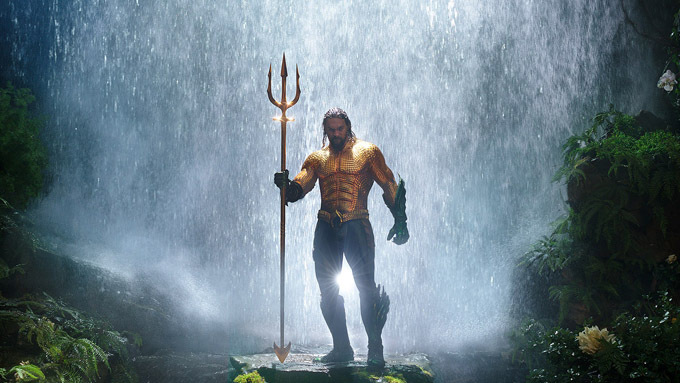 Be honest, I not happy because I thought Aquaman will summon a giant octopus 'monster', called Kraken. But he summoned a ugly monster, so I don't know what it is! 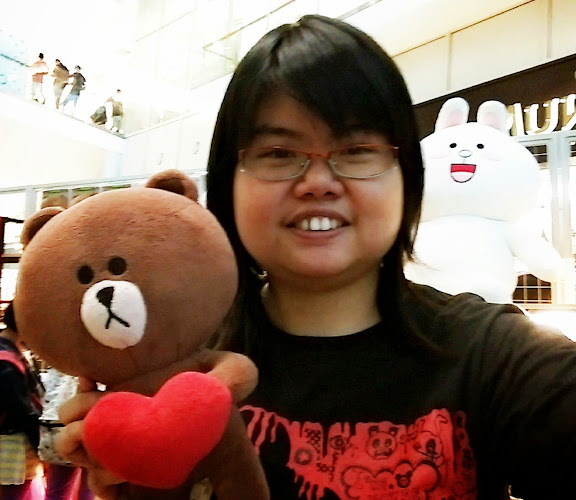 I felt okay when he bring many sea of creatures like sharks, dolphins, whales, and many to save his world. This could teach you all to protect sea life from pollution, in order to save the ocean. I should not say more about the spoilers. You better to watch it yourself! 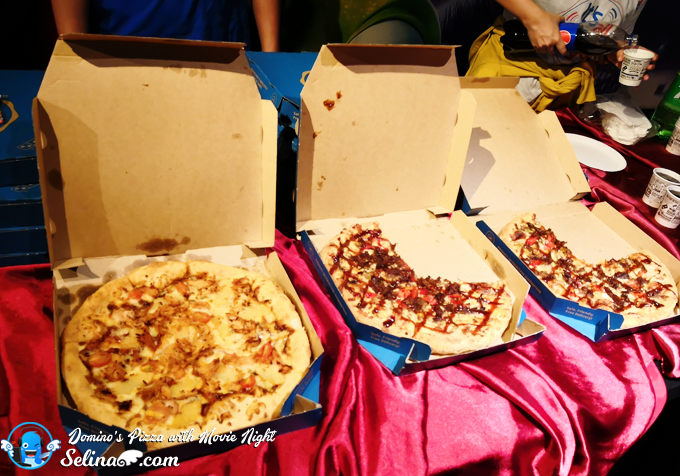 My friends and I are very thankful to Domino's Pizza Malaysia as we enjoyed to watch this Superhero movie so very much!